The Romy is part of the Easy Spirit Classic Collection. 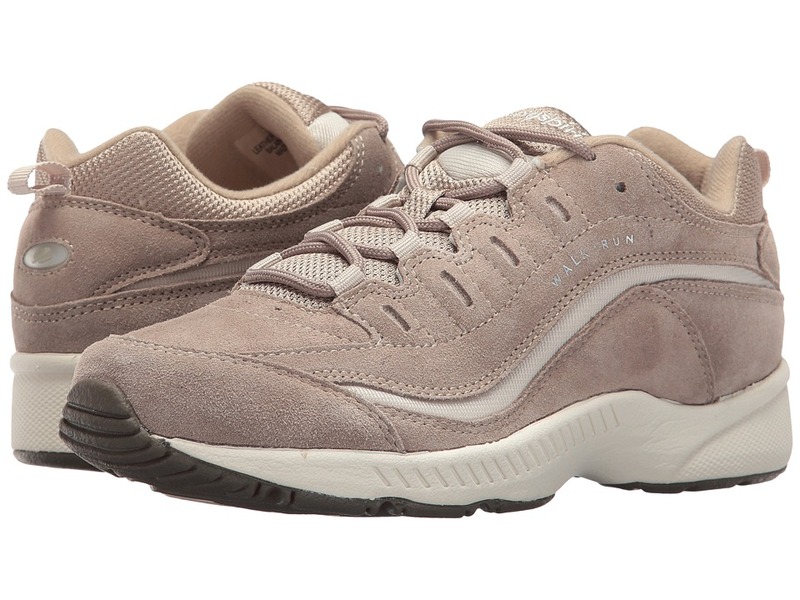 This great Level 1 sneaker is perfect for light walking and leisure activities. Leather upper is breathable and molds to your feet for added comfort. Classic lace-up design ensures an adjustable and personalized fit. Removable, padded sockliner helps provides cushioning and shock absorption. Lightweight rubber outsole ensures a durable finish. Measurements: Heel Height: 1 2 in Weight: 8 oz Product measurements were taken using size 6.5, width WW (EE). Please note that measurements may vary by size. Weight of footwear is based on single item, not the pair.